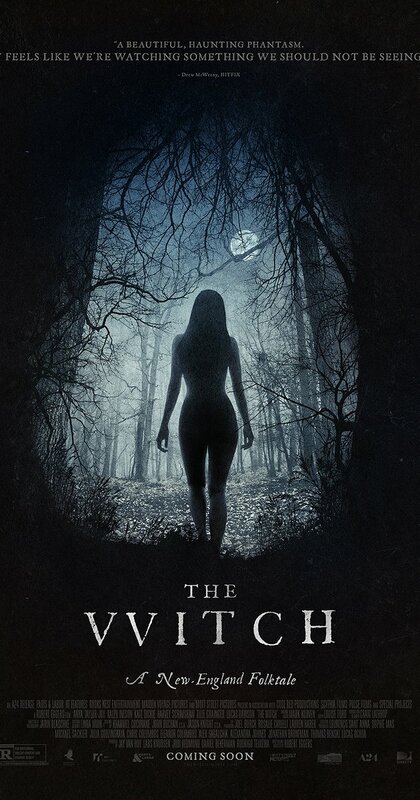 We head into the theater again to catch the latest horror flick everyone has an opinion about: A “New England folktale” called The Witch. This entry was posted in and tagged 2016, Horror, movie, podcast, the witch, witch. Bookmark the permalink.